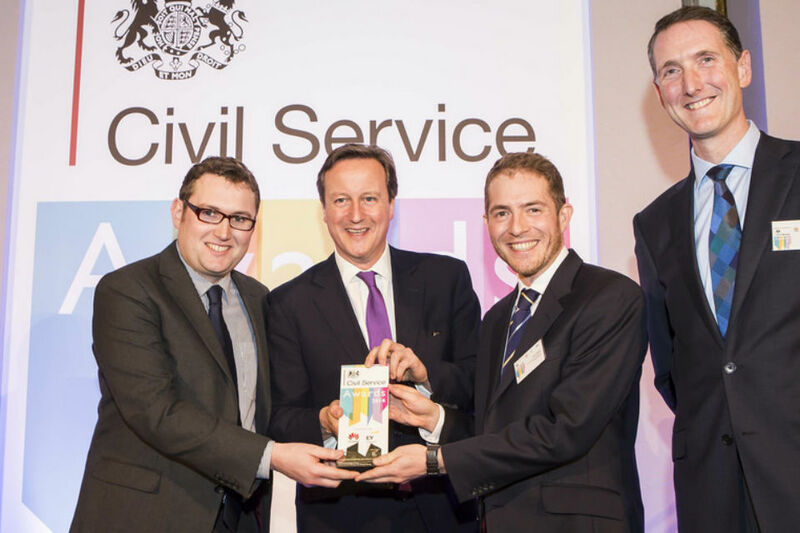 Last night saw the ninth Civil Service Awards ceremony, held in Lancaster House in London. The evening was a celebration of the fantastic achievements going on right across Government that are too rarely recognised. Among the guests and presenters was the Prime Minister, who offered his thanks and recognition of the challenging work that civil servants undertake on a daily basis. He presented the Enterprise and Growth Award in conjunction with Bjorn Conway of Awards sponsor EY. The Deputy Prime Minister also spoke at the event, to share with us his gratitude for all the Civil Service’s hard work and appreciation of our enduring commitment to public service in often difficult circumstances and with limited resources. Presenters included the Head of the Home Civil Service, Sir Jeremy Heywood, the Chief Executive of the Civil Service, John Manzoni, the Minister for Cabinet Office, the Rt Hon Francis Maude and the Rt Hon Margaret Hodge. Sir Jeremy took the time to say how proud he was to be Head of this civil service. As Civil Servants we are publicly accountable and our mistakes, when we make them, are very visible. Yet our collective contribution to the running of the country is immense. 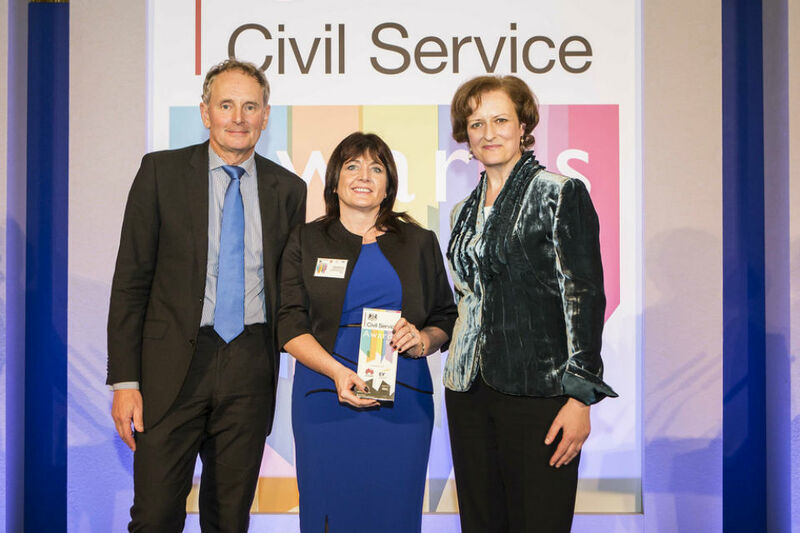 As Champion of the Civil Service Awards, I could not be more proud of all the winners, shortlisted nominees and the almost 700 people and teams who were nominated in this year’s awards. I would like to say congratulations one more time to all the inspirational teams and individuals whose successes and achievements, passion and dedication to public service, were celebrated last night. Finally, a huge thank you to Dods, who organised the ceremony; to our hosts, Samira Ahmed and Ben Wright; and to all the Awards sponsors: Huawei, EY, PMI, Microlink, Tata, Microsoft, TSO, Mastercard, BT, Vodafone, Atkins, BDO and Carat. You can read the tweets and see pictures from the night here: https://twitter.com/hashtag/CSAwards?src=hash and find out more about the winners and shortlisted nominees on the Civil Service Awards site: http://www.civilserviceawards.com/.